Just when we thought Cupertino was finally beginning to break free from Samsung, a series of reports out of Taiwan (via Reuters) claim that Apple is likely to call on the South Korean company for the production of its 2015 A-series chips. 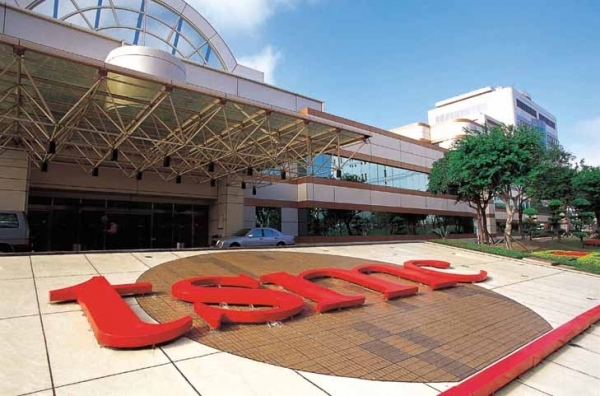 The move would see Taiwan Semiconductor Manufacturing Company (TSMC) lose out on orders to Samsung; TSMC has been charged with producing Cupertino’s A8 processor, reportedly shipping the first batch out to Apple in Q2 2014. TSMC has also provided Apple with the first Touch ID sensors for its next-generation iPhones and iPads, according to a report that surfaced online in May. Now, however, Reuters – citing information provided by “an analyst and Taiwanese media” – notes that Samsung may scoop up orders for Apple’s 2015 mobile processor. The analyst in question is KGI Securities’ Michael Liu, and he issued a note to clients late on Wednesday evening following the conclusion of a TSMC investor conference, the article notes. Qualcomm has already started working with Samsung to develop the chips, the Commercial Times reported on Thursday, citing market speculation. The Economic Daily News said without citing sources that Qualcomm had placed orders with Samsung. The reports sent shares of TSMC down 4.6 percent in Thursday mid-morning trade compared with a 1 percent decline in the benchmark index. In related news, Apple could move away from Samsung Display through a potential Foxconn-Sharp partnership. We heard back in June that the two companies may be planning on seeking to secure orders for future iOS device displays, though as of this writing, nothing has been confirmed. In the meantime, see: Apple’s iTunes Pass launches in the United States and Australia, Rise and shine for the new Pillow Box level pack in ZeptoLab’s Cut the Rope, and Airbnb rebrands with new design for iOS and rather controversial new logo.